Dr. J. Taylor Hazard is a practicing family and cosmetic dentist with offices in both Louisville and Bardstown, Kentucky. Dr. Hazard received his undergraduate BSC. from the University of Louisville School of Business. 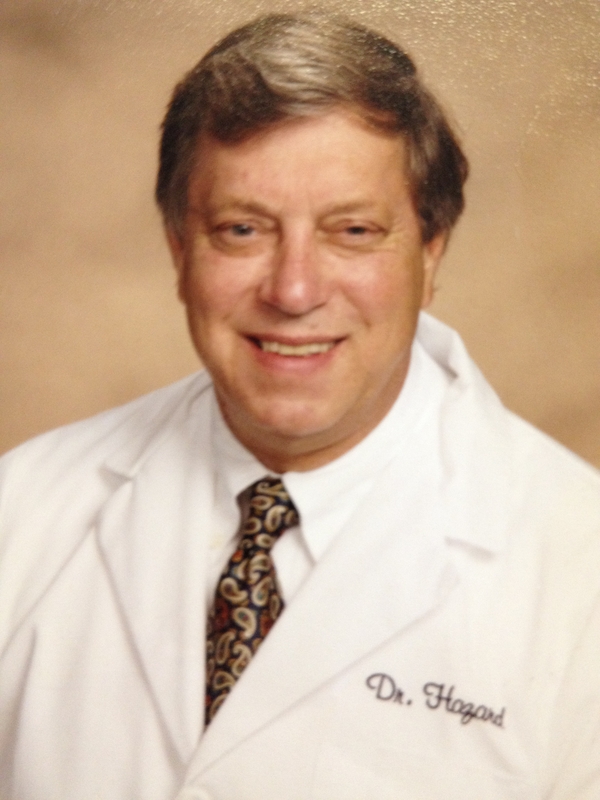 He received his Doctor of Dental Medicine Degree from the University of Louisville School of Dentistry. He completed further professional training in Orthodontics and Facial Orthopedics from The United States Dental Institute. Dr. Hazard is a member of the following professional organizations: The American Academy of General Dentistry, The American Academy of Cosmetic Dentistry, and The American Orthodontic Society. Dr. Hazard is a Bell Award recipient being recognized for restoring the smiles to “The Lost Boys of the Sudan.” A lifelong tennis enthusiast and athlete, Dr. Hazard was a scholarship tennis player for The University of Louisville Tennis Team. In addition, he is an avid inventor and has been awarded numerous United States Patents , bringing a number of products to the marketplace. When he’s not building beautiful smiles, Dr. Hazard enjoys playing tennis and golf, watching sports and spending time with his three grandchildren.